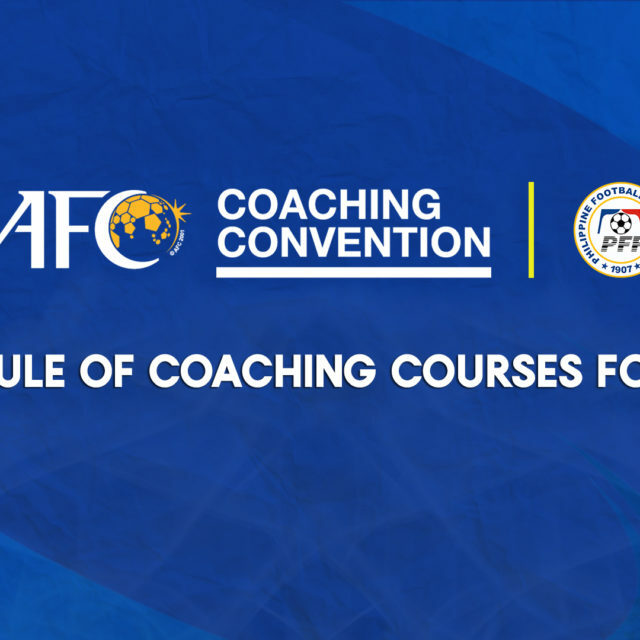 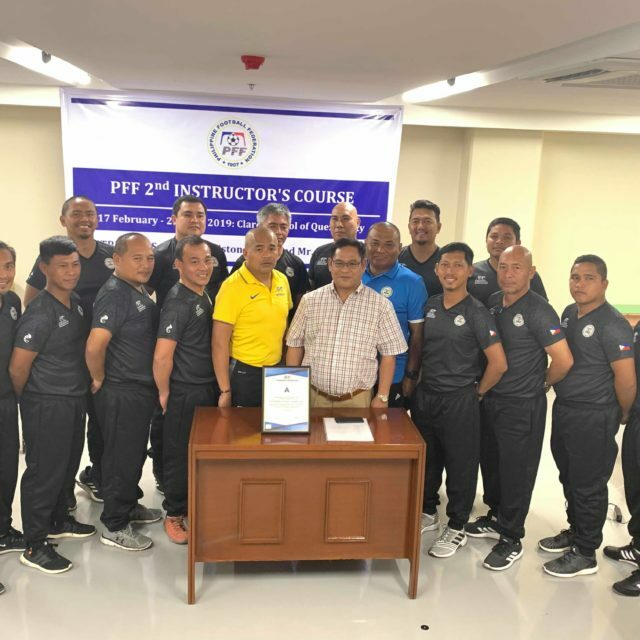 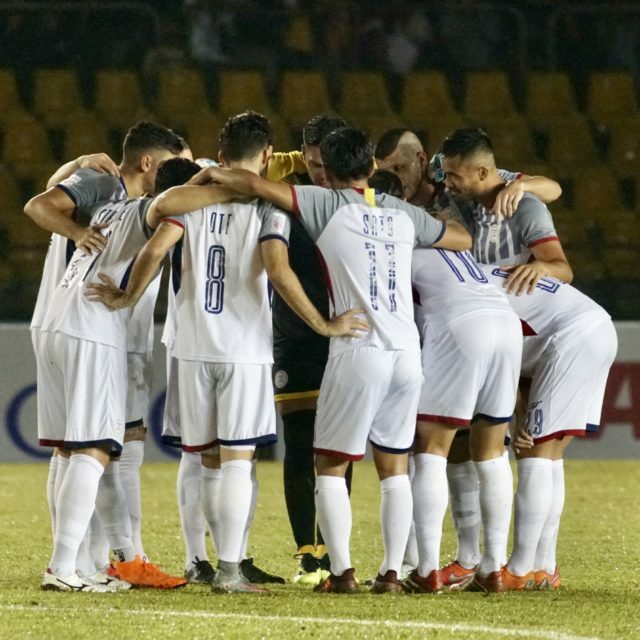 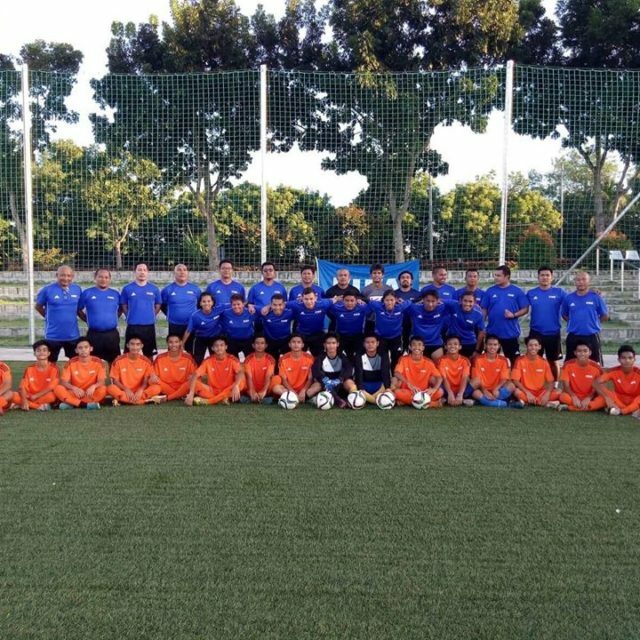 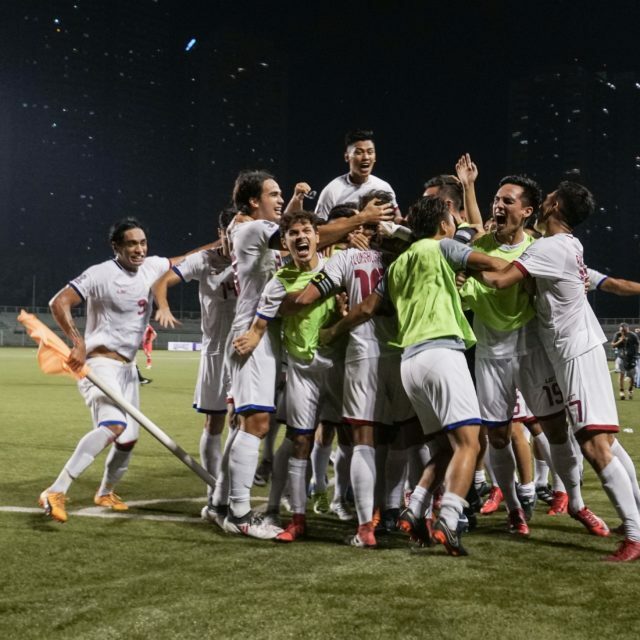 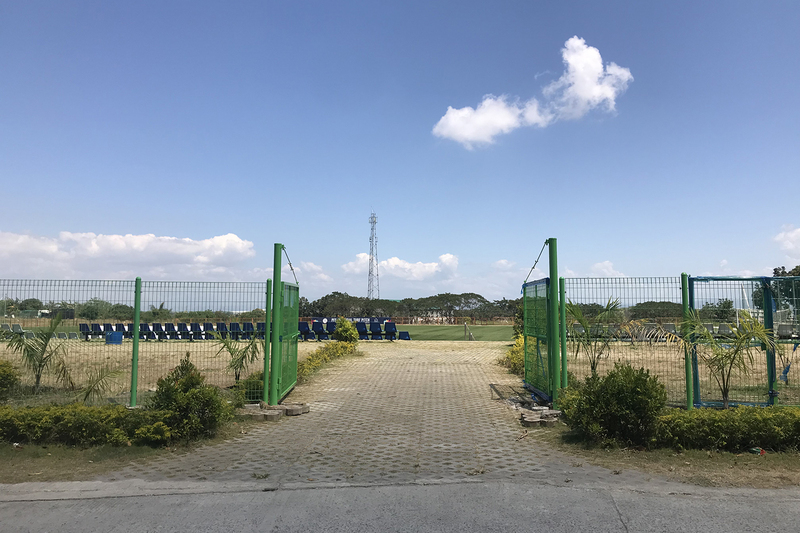 PFF officials and FIFA Forward Programme officials recently visited the PFF National Training Center inside the San Lazaro Leisure Park in Carmona, Cavite. 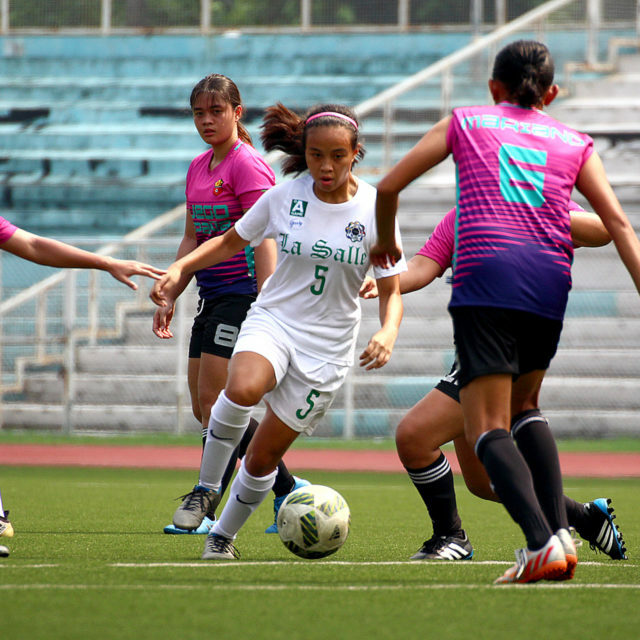 PFF general secretary Atty. 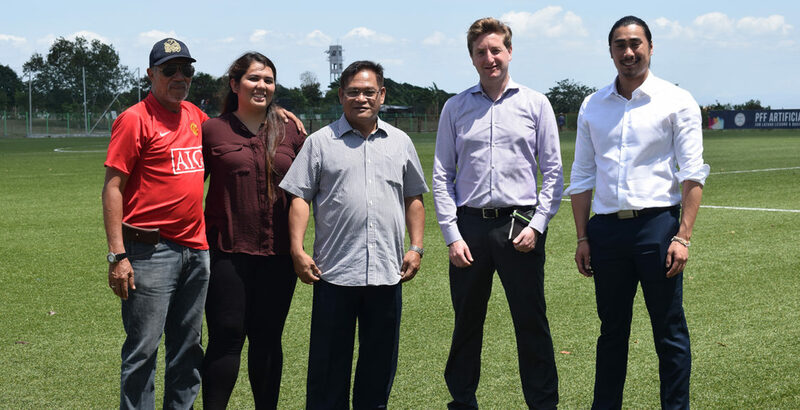 Edwin Gastanes briefed FIFA officials Niko Nhouvannasak and Elia De Santis about the current developments in the training center which includes the recently-completed perimeter fencing around the compound, the floodlights installation in the main artificial turf, and the construction of two (2) mini-pitches beside the main pitch. 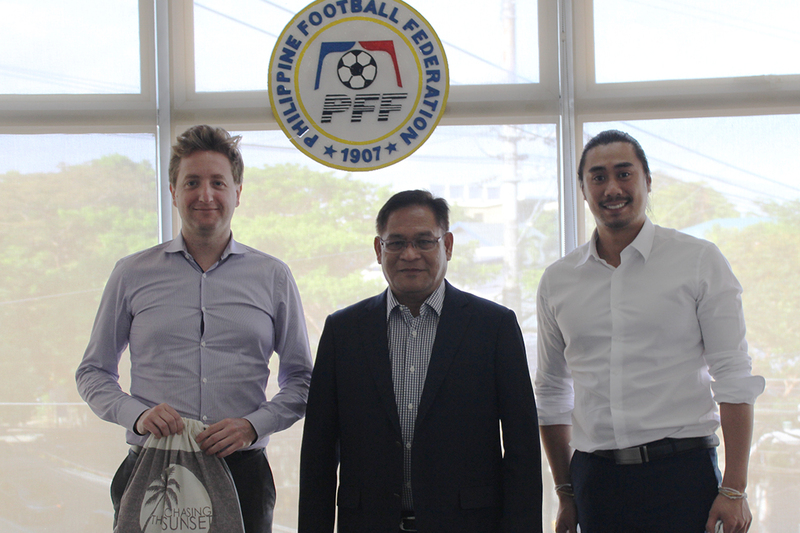 PFF and FIFA officials also toured the location of the PFF House of Football which set to start construction this year. 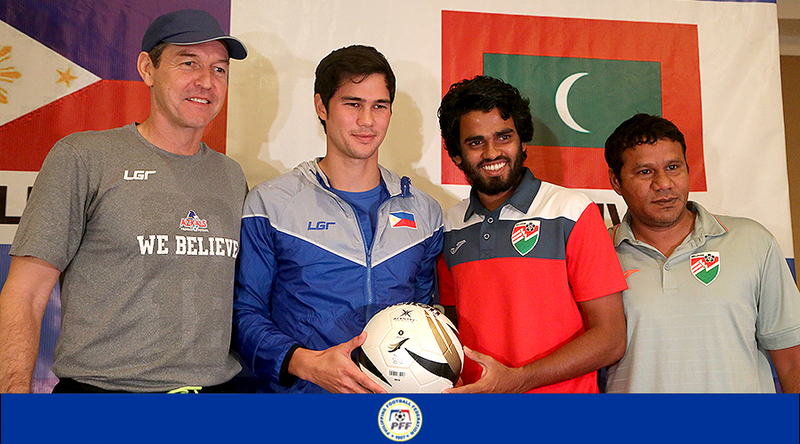 The planned PFF headquarters and players’ dormitories would be funded under the FIFA Forward Programme 2.0.